John is pleased to announce that his 2004 biography of Mary Queen of Scots is now a major film. The world première is on the final Gala Night of the AFI Fest in Hollywood on the evening of 15th November, and general release begins in New York on 7th December. The UK and international release follow in January 2019. 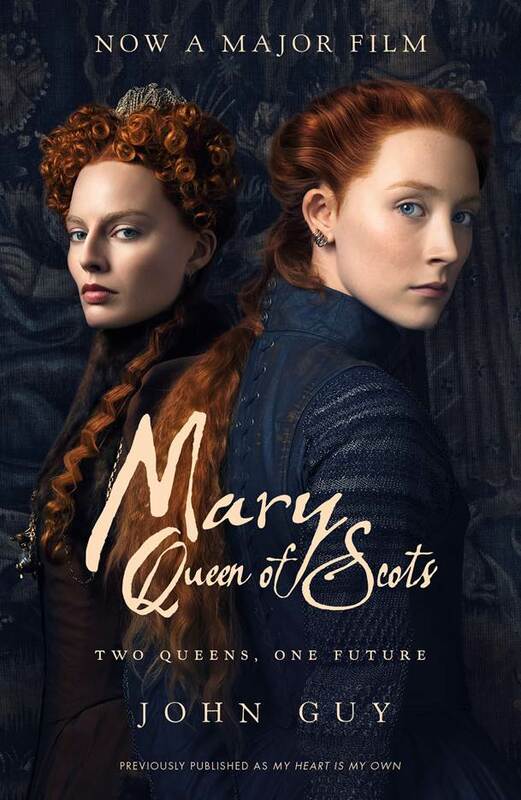 Click here to listen to Tina Brown discussing "Mary Queen of Scots" with Margot Robbie, who plays Queen Elizabeth I, Josie Rourke (director) and John Guy (author of the book on which the film is based).